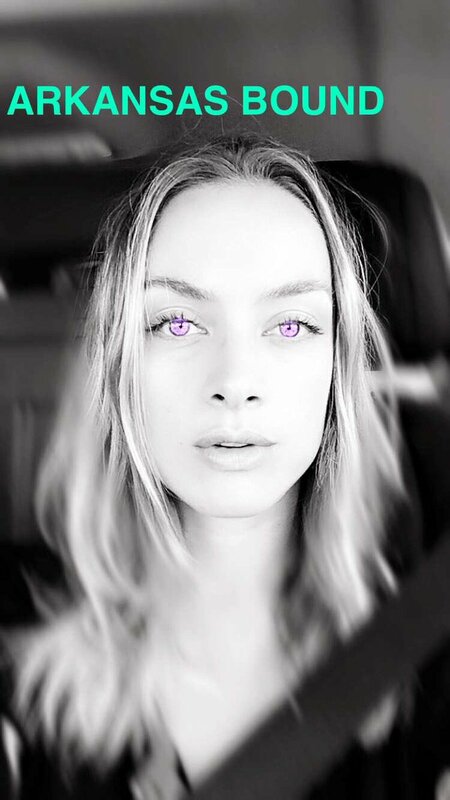 Just a quick update to let everyone know where they can find RSUK and Rachel Skarsten on social media. 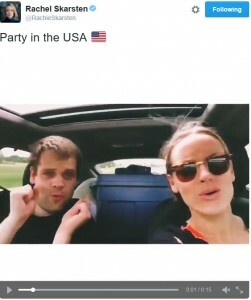 Rachel is always busy posting pics and videos online. She posts so many I don’t include them on here as most of her accounts are viewable without having your own account. 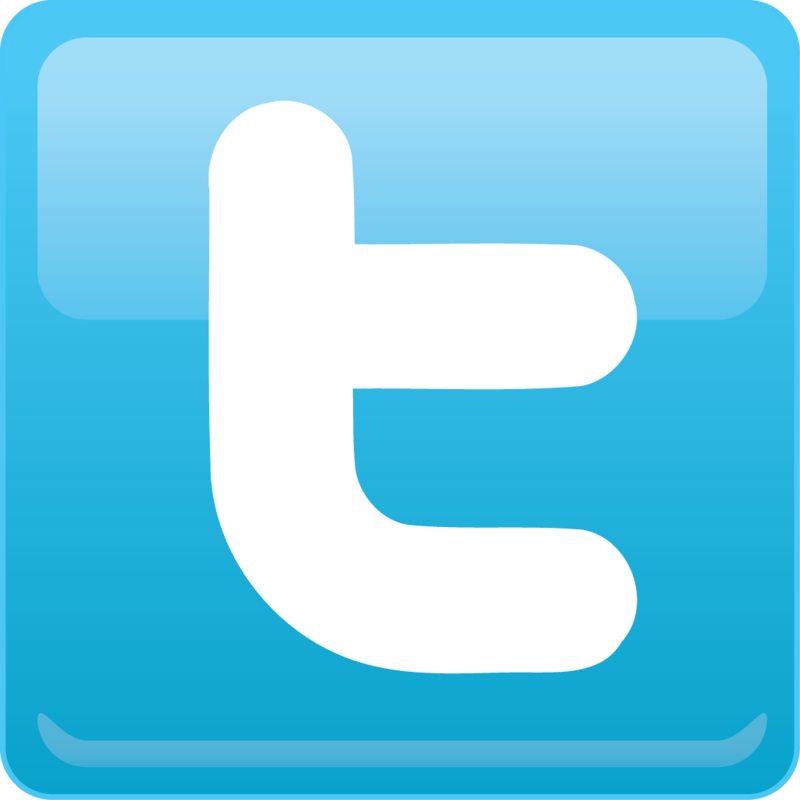 To find me on Twitter go HERE! 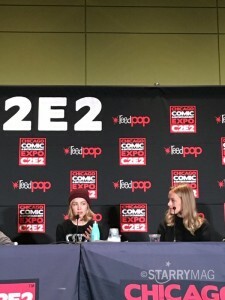 Hope this helps anyone trying to view Rachel related content. Any queries just contact me! Over the last week (approx.) 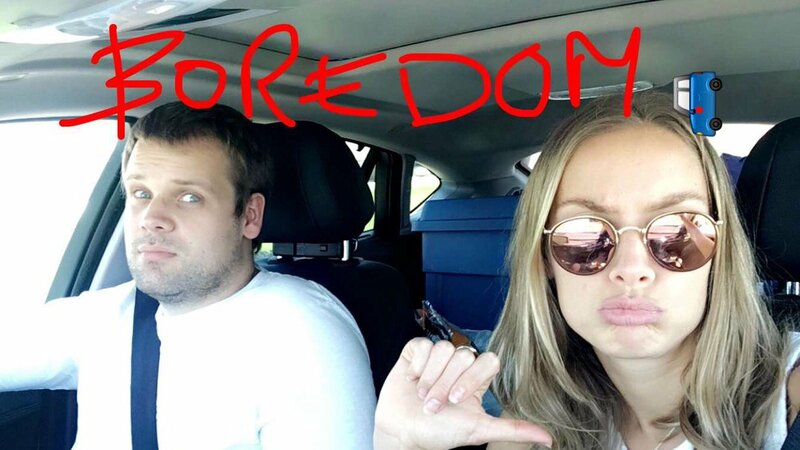 Rachel Skarsten and her brother Jon went on a road trip from L.A to Toronto. Using Snpachat, Instagram and Twitter they’ve kept us updated on what they have been getting up too. I’ve been following this and posting updates on my Twitter, however now it’s all over I thought I’d do a post sharing some of the main highlights! New stop was Oklahoma where we had a nice coffee shot! Nearly at the end of the journey and the pair are super bored! So there you have it! 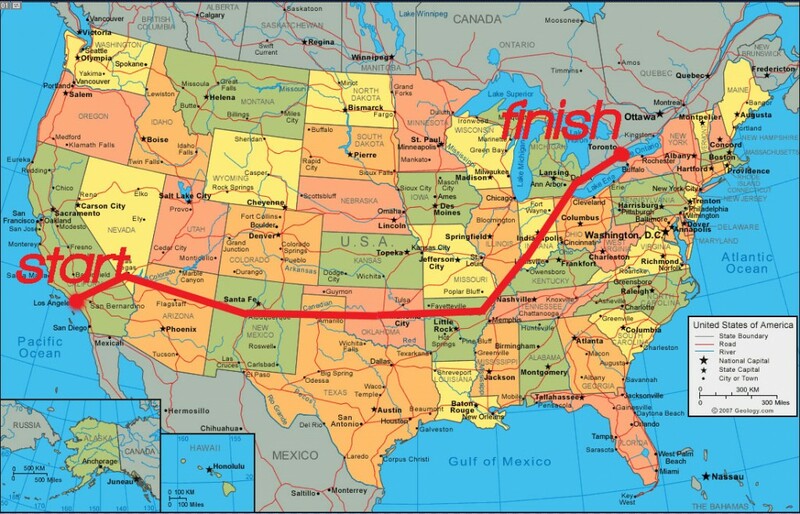 One trip across America! I have missed some pictures and Snapchat out otherwise I would be here for hours!. 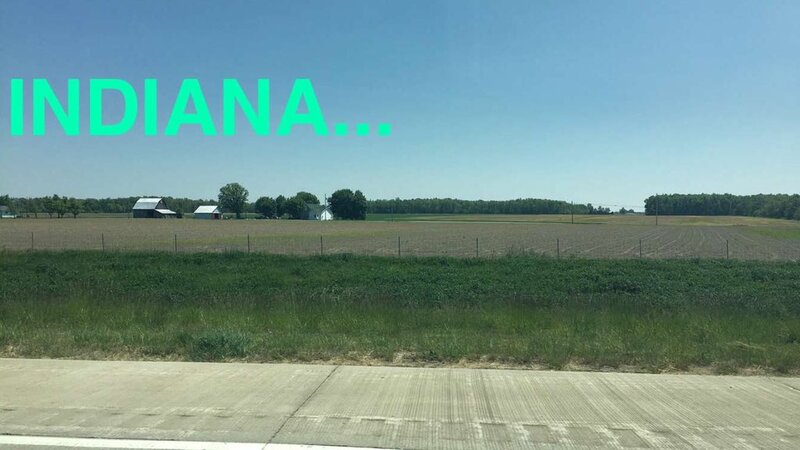 Hope you’ve enjoyed my road trip summary! 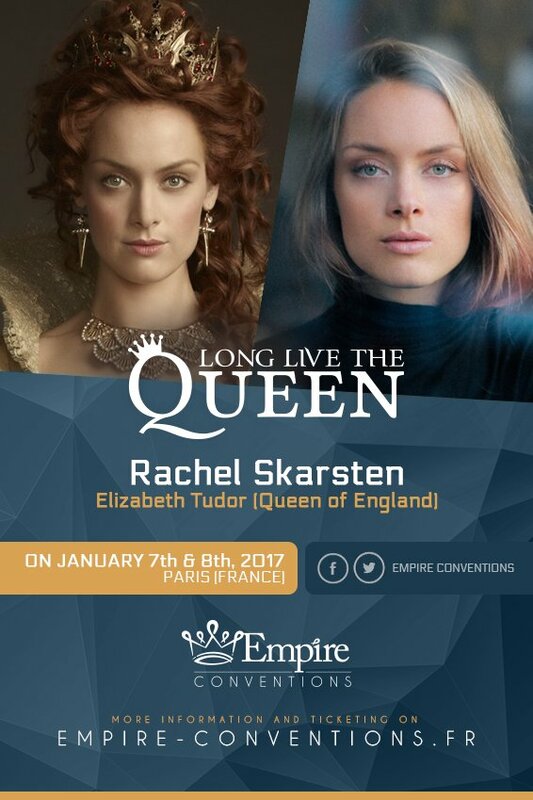 As we have previously announced Rachel will be attending the first ever Reign convention which will be held in Paris, January 2017. There has been a fan book set up as part of this event for anyone to join and send your letters etc in too. Click the image below to go the website and get more info! 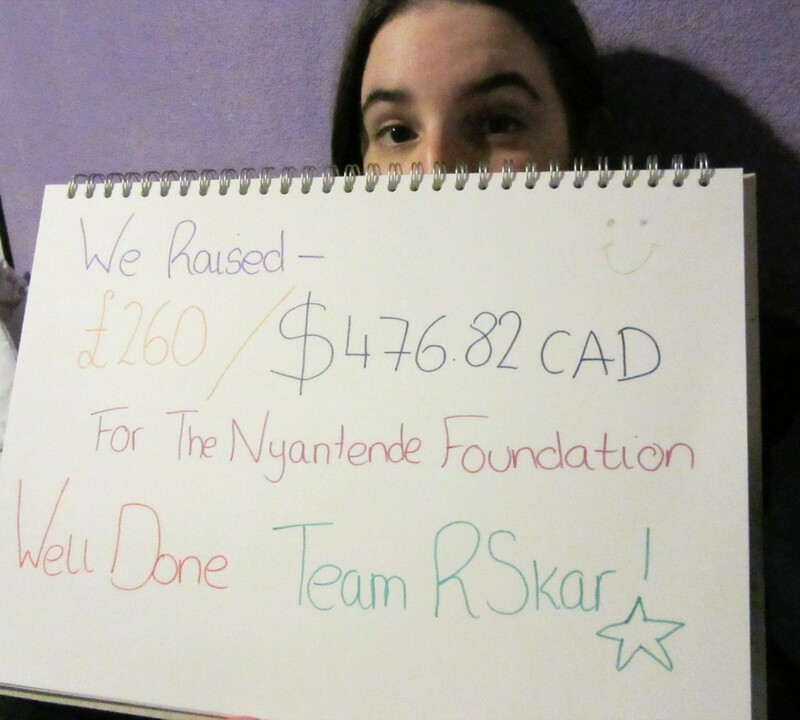 Thanks for everyone’s support in raising money for The Nyantende Foundation as a present for Rachel’s birthday! The final total was £260! Smellycat, Klau, Sam, Sandra, Bérangère Jean, Tiffany Huey, Felomena, Tameko, Merja Mansner , Amber and the anonymous donors. Today you turn 31 and we wish you all the best and send you big hugs! As a fan group we have also manage to raise £250 which is approx. $420 Canadian Dollars for the Nyantende Foundation and we still have 9 days left to go! Lots of love Hannah and the RSkar Fandom! 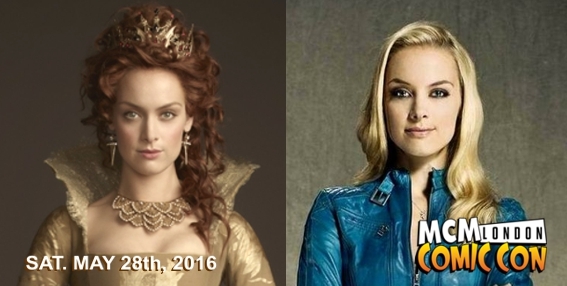 Rachel Skarsten has been announced as a guest for MCM Comic Con in London. She will only be attending on Saturday 28th May 2016! Click the image to find out more and book tickets. They are selling out fast so be quick! 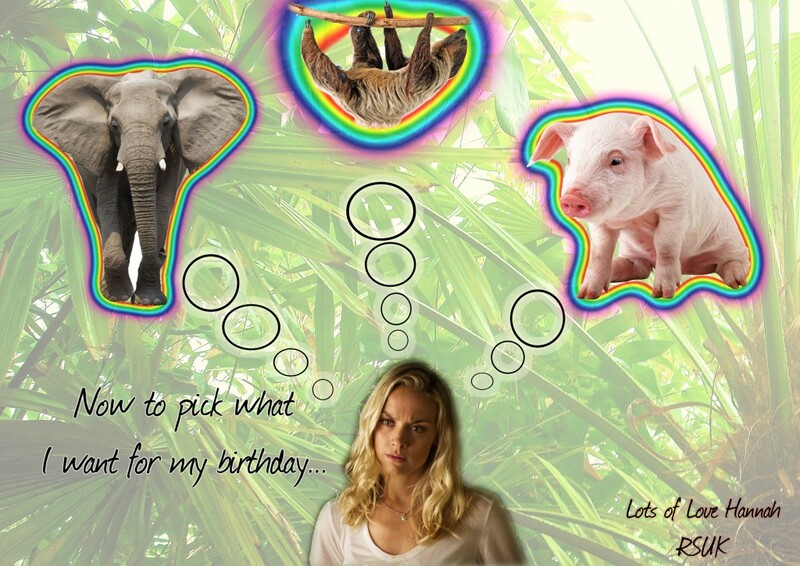 As you may know it’s Rachel Skarsten’s birthday on 23rd April. As a gift to her, we want to raise as much money for her brother’s charity ‘The Nyantende Foundation’ which she supports. Even though I have set a target of £200 whether we get more or less doesn’t matter. 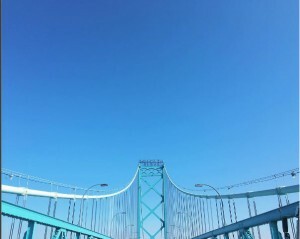 Whatever we raise will go to the charity! 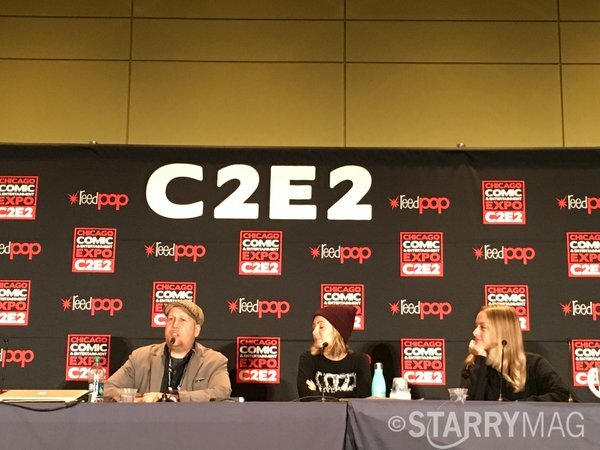 The actor J August Richards also posted a quick video of his time at the con and Ksenia and Rachel feature briefly. Blink and you’ll miss them! It has been announced that Rachel will be attending the first ever Reign Convention, which takes place in Paris, France on 7/8th January 2017. 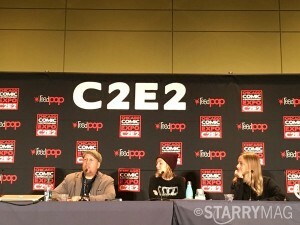 Celebrity Site Of The Day! 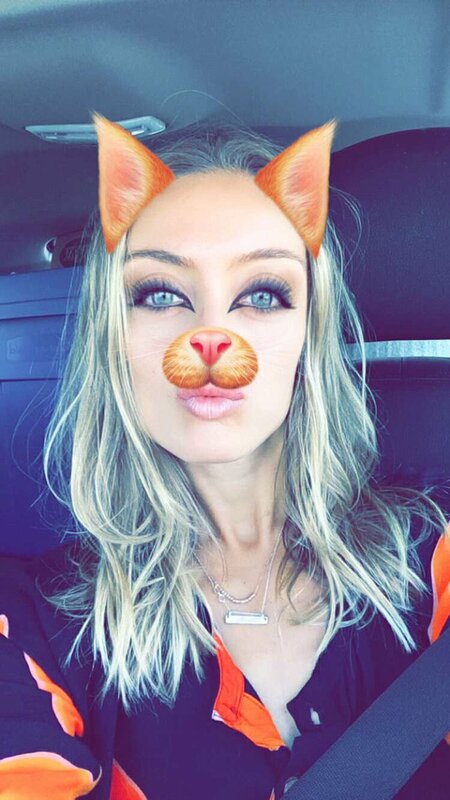 Rachel Skarsten UK has been chosen as Celebrity Site Of the Day in collaboration with the site ‘Celebrity Link’. Just 10 days before the 6 month anniversary of RSUK being open this is fantastic! 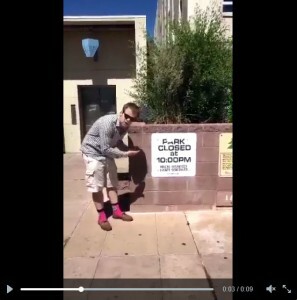 Thanks everyone for your continued support!